Farmer, municipal official, MP (1940-1945), MP (1945-1949), MP (1949-1953), MLA (1954-1957). Born at Lyleton on 8 December 1893, son of John Alexander Ross and Jessie Mary Sellar, and educated at the Melita public and high schools, and the Manitoba Agricultural College. He served with the Fifth Battalion in the Canadian Expeditionary Force during the First World War. After the war, he commanded the Border Horse Regiment of the Canadian Militia from 1919 to 1929, and farmed three sections of land in the Melita district. He was a Director of the Arthur E. D. Agricultural Society for 20 years and its President from 1924 to 1929. He was a member of the Council of the Rural Municipality of Arthur from 1929 to 1932, and Reeve of the Rural Municipality of Arthur from 1933 to 1940. 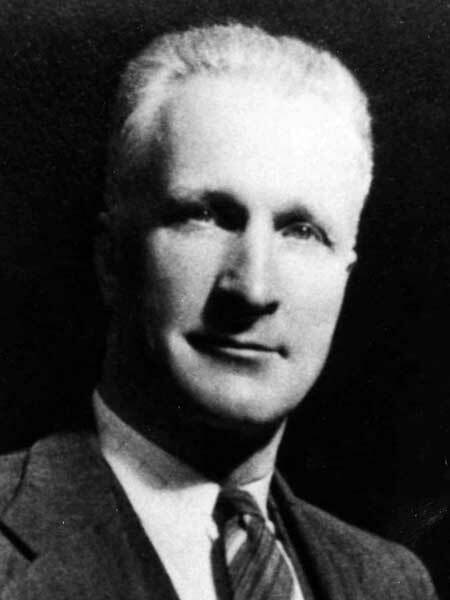 He became a member of the executive of the Union of Manitoba Municipalities in 1936, Vice-President in 1937 and was elected President in the fall of 1939, serving into 1940. On 18 October 1930, he married Hilda Morrison (?-? ), daughter of James Morrison of Brandon. They had three children: Maxwell Arthur Ross, Margaret Hilda Ross, and John Arthur Ross. He died on 1 April 1958, after returning home to Melita when the Manitoba Legislature adjourned to allow its members to vote in a federal election. Western Municipal News, January 1940, page 3. Obituary, Western Municipal News, May 1958, page 156.